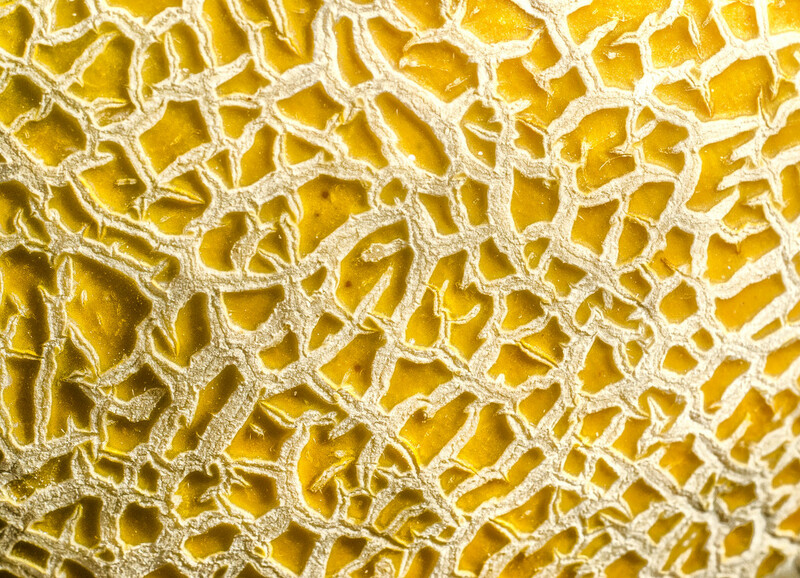 Fascinating yellow image - what is it? @fbailey Brilliant - well seen. Well spotted - the macro shot has provided an excellent abstract design ! Good grief, took me a minute to figure out this one. Love your creativity. @golftragic Thank you but it's more a case of desperation! @fbailey I can well imagine that FB. Don't think I want to get into this challenge. Melon skin? Such good texture and colour. I just saw Jane's comment and went back - yea!! Melon skin! Aren't macros wonderful?! I always like the look of these things! One of my favorite things to photo! Very cool...I am trying to figure out what it is!?! Very clever, the melon looks like a map of rivers or roads. What a great idea! I worked out what it was, good for yellow. Outstanding! Great idea and focus, I would never have guessed! what an incredible pattern - makes a lovely abstract and I didn't know what it was at first. Great idea for the rainbow.